Product prices and availability are accurate as of 2019-04-18 16:30:50 UTC and are subject to change. Any price and availability information displayed on http://www.amazon.com/ at the time of purchase will apply to the purchase of this product. 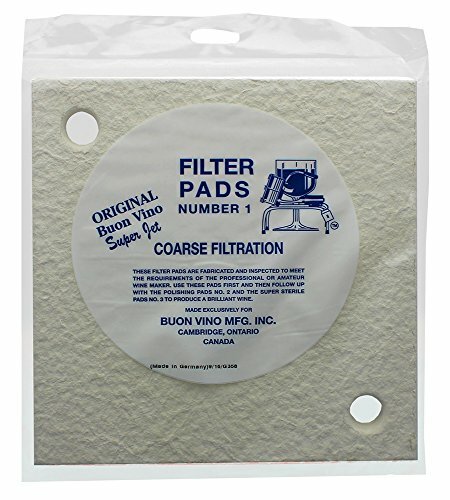 All buon vino wine filters have been designed to use original buon vino filter pads. 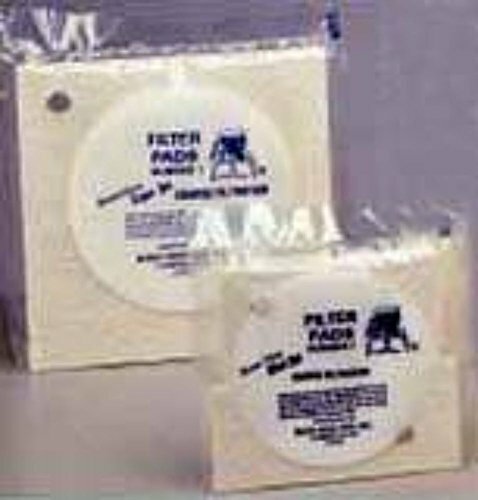 3 filter pads per Pack. 3 filter pads are required to operate filter. The micron sizes and consistency of boon vino filter pads have been designed to give optimal performance when used with boon vino wine filters. The flow rate of the pump is designed to work in conjunction with the boon vino filter pads to give you the best filtration possible. 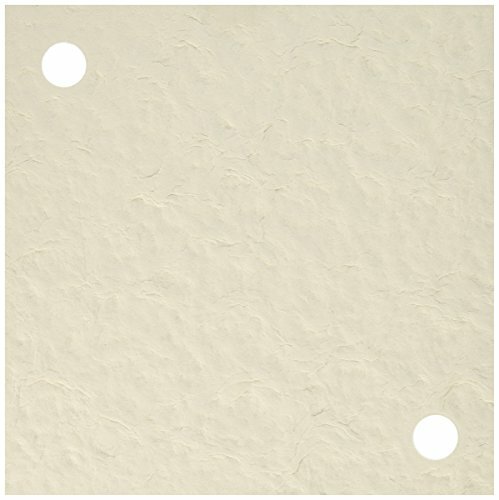 Choose, Coarse, micron rating 6.0, polishing, micron rating 1.0 or sterile, micron rating .5. Each Pack of Super jet filters is estimated to filter 60 liters (15 gallons) of wine depending on beginning clarity. 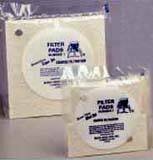 Wine that has had a fining agent added before filtering may use more filter pads., Super-Jet filter pads, 1 package of #1 pads, course filtration, country of origin - Canada, manufacturer name - boon vino Mfg. Inc.